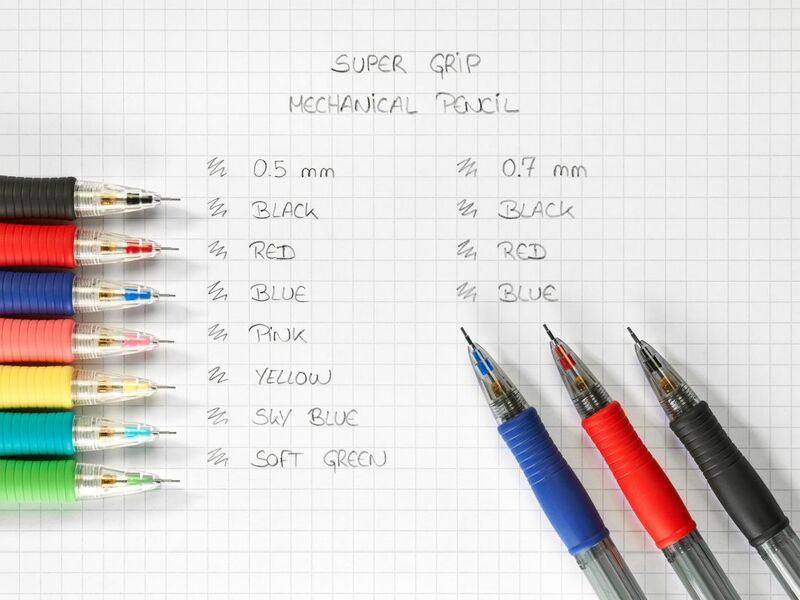 The Super Grip 0.5 mm is a refillable mechanical pencil with a retractable and sliding metal sleeve for complete use of the lead - even when it breaks. Its grip has been designed for a more comfortable hold. 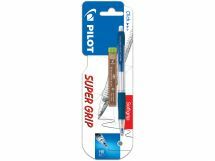 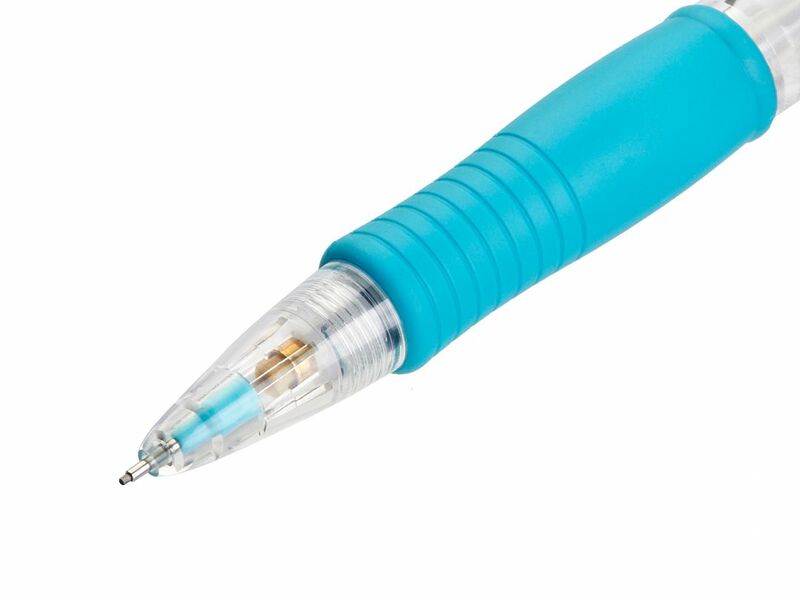 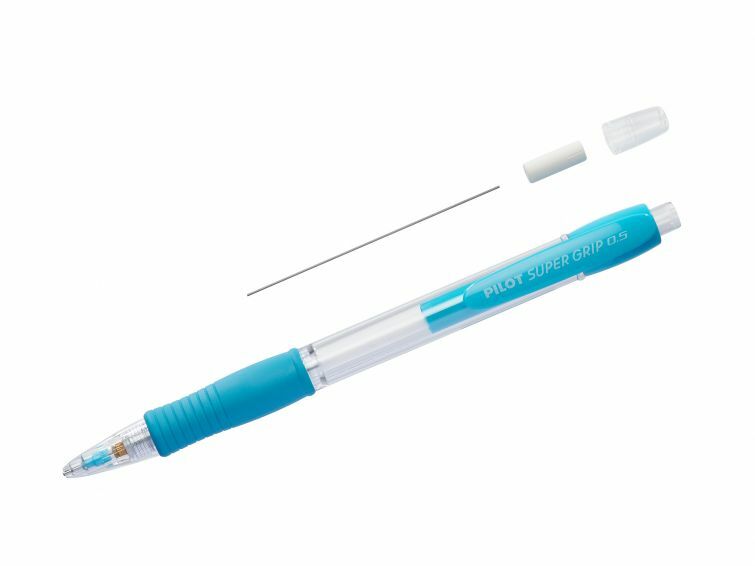 The Super Grip 0.5 mm includes an integrated eraser which is protected by a clear plastic cone.